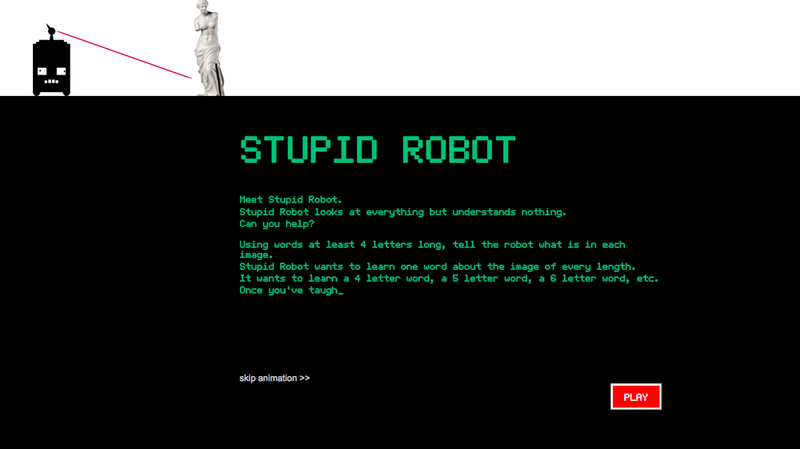 Stupid Robot is a quick and easy browser game that asks players to describe an image they are shown with particular lengths of words. The more word slots they fill, the smarter the robot gets. 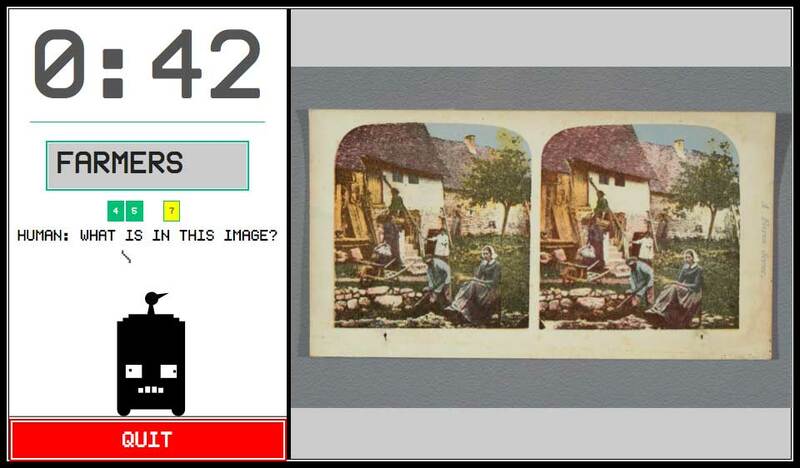 Stupid Robot shows players images from libraries’ digital collections, and simply by playing players contribute data to these libraries and make the images they “tag” more accessible to the world. 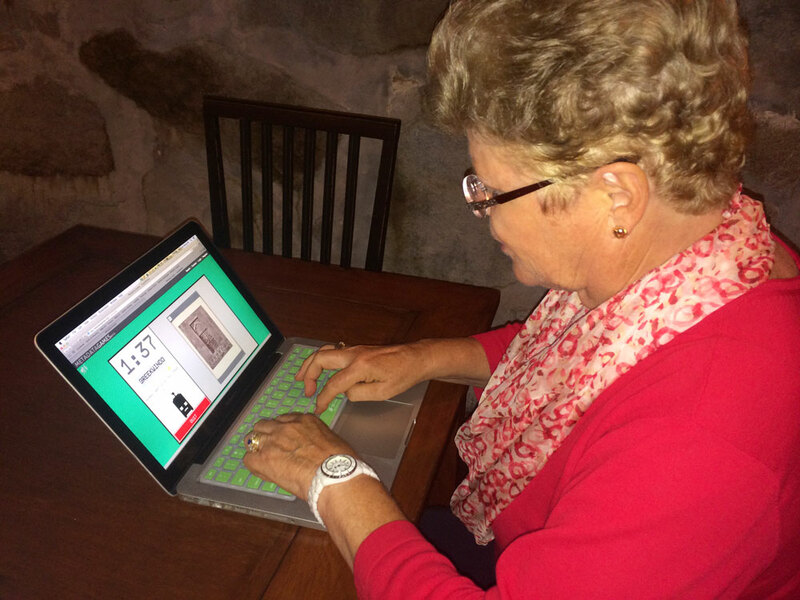 Libraries and museums across the world have millions digital media artifacts, such as audio, video, and images that have no tags. Without tags (also known as metadata) describing their content, these artifacts are unsearchable and virtually unusable. Unfortunately, metadata is time consuming and expensive to generate, and many institutions can’t afford to tag their collections. 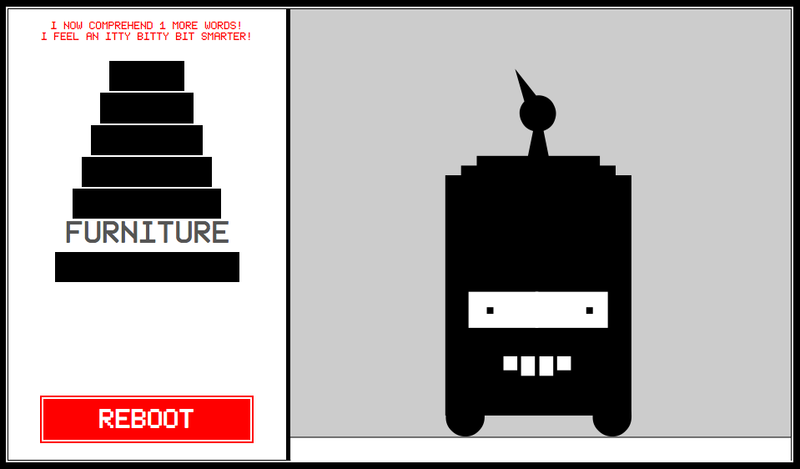 Stupid Robot is part of the Metadata Games project, a free and open source suite of crowdsourcing games built to collect metadata with the public’s help. Playing Stupid Robot sends tags back to the institutions from which the images are drawn, allowing them to be more accessible to everyone: to the institutions, to researchers, and to the public. 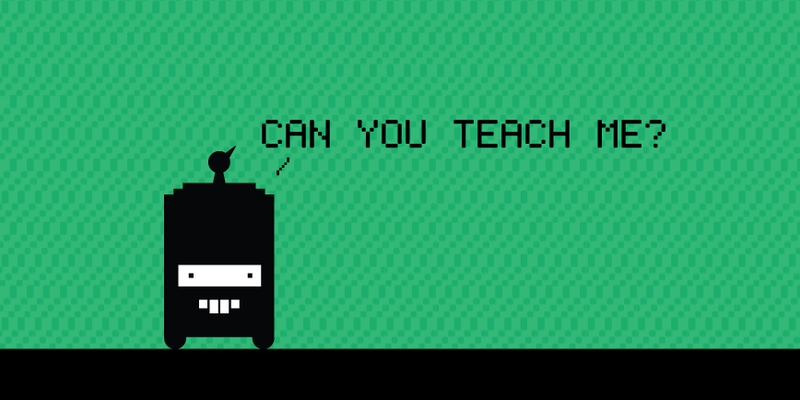 Play Stupid Robot, save digital media artifacts from oblivion.